An “Idea for a Book” is Never Really an Idea for a Book…. For years, leaders have welcomed me into their worlds to help to put together their life stories and/or the lessons they want to teach. I’ve ghostwritten 15 books and consulted on or been a part of hundreds of others…and through it all, it is always about so much more than writing a book. We helped them fully self-express — to share with the world what they stand for and speak on a deeply human level to that specific audience they are serving. We created meaning from lived experiences by transforming lessons learned into teachings for others. Their “idea for a book” was never solely an idea for a book, IT’S AN IDEA FOR A BRAND. Most of us know this, though we don’t capitalize on the opportunity at hand to build something multi-media and universal from the get-go. When we “have an idea for a book,” many of us just sit down and start writing. We push to get 50,000, 60,000 or 75,000 words out as soon as humanly possible. Doing so only complicates the process thereafter. It is much harder to go back “through all the trees” and figure out what “the forest” is intended to look like, or how it is intended to be laid out. It’s also a tremendous amount of work to organize and edit 50,000 words after the fact, versus setting a strategic, on-brand book structure from the start. Without stepping back (to see the forest – your brand) before you dive in, you are missing a huge opportunity. 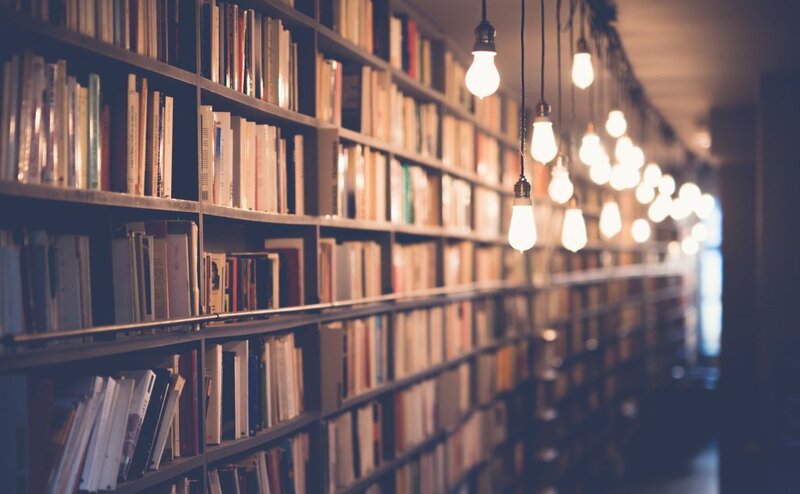 If one of your first products for a new brand or program is a book, you have at your hands an incredible opportunity to build your brand message & proprietary process/principles from the beginning. You have the opportunity to create a consistent, memorable brand – one that extends far beyond your book to encompass all content, across all mediums. The sections in a book are designed to parallel your Proprietary Process – the stages of the “Strategic Journey” you are taking your audience on, from where they are to where they can be. The chapters can be built around the Proprietary Principles you become known for. Capitalize on the opportunity to build your brand within the context of writing a book and you will never have to reinvent the wheel with every new piece of content. Signature talks — take 1-3 Proprietary Principles (chapter topics) + associate narratives. eCourses — the sections of the book become your modules, the chapters become your lessons taught therein. See the transference? See the ease in creating a consistent brand? It all begins with realizing that YOUR “IDEA FOR A BOOK” IS AN IDEA FOR A BRAND. The book is a starting point to a much bigger, multi-media vision. Start off on the right foot today and WRITE THE BOOK THAT RIGHTS YOUR BUSINESS. Build your book from your brand and into your brand. Building a Brand That Transforms the Way We Live Or Do Business? Clearly and confidently communicate your message. 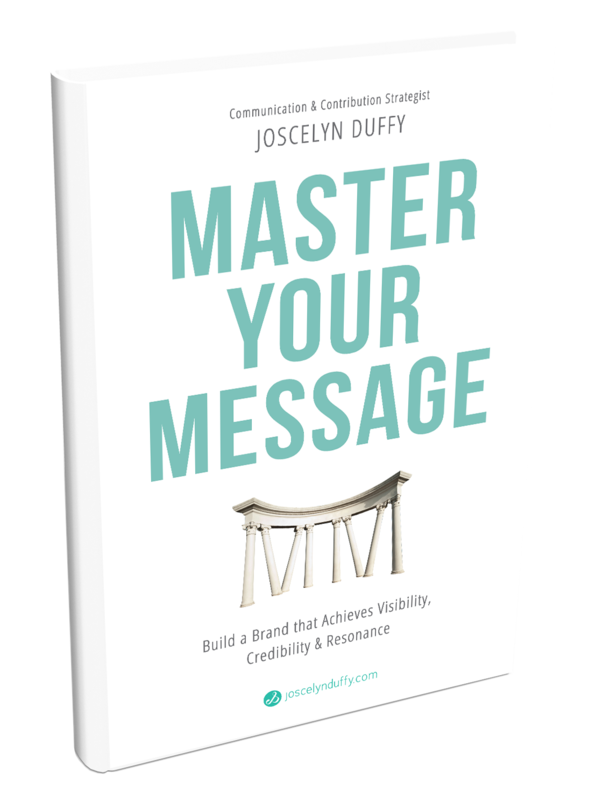 + Access the powerful 4-Step Message Mastery Process to building a brand that achieves visibility, credibility & resonance!